Some re-watches are in order. This list is in flux but here it is. 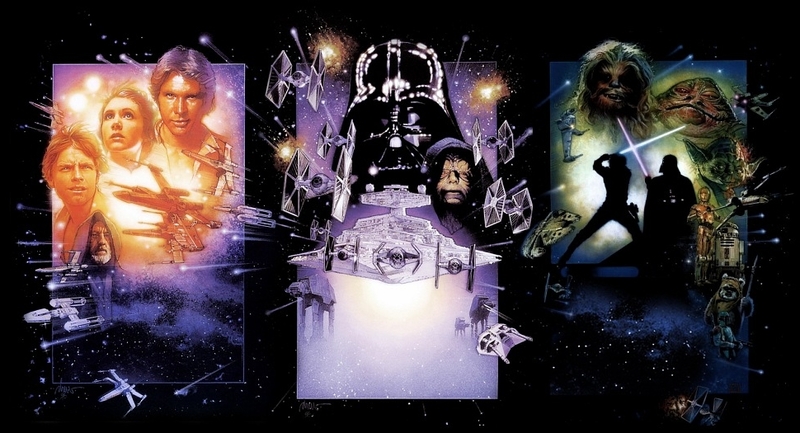 All the Star Wars movies from Best to Worst. For many fans of Star Wars this is the movie which stands head and shoulders above the rest. It expanded on the characters we met in the first movie and it developed the Star Wars universe that we’ve all come to know and love. Empire left us wanting more. It left the viewer in a state of despair with a glimmer of hope. It took a villain who’d scared young kids and humanized him. 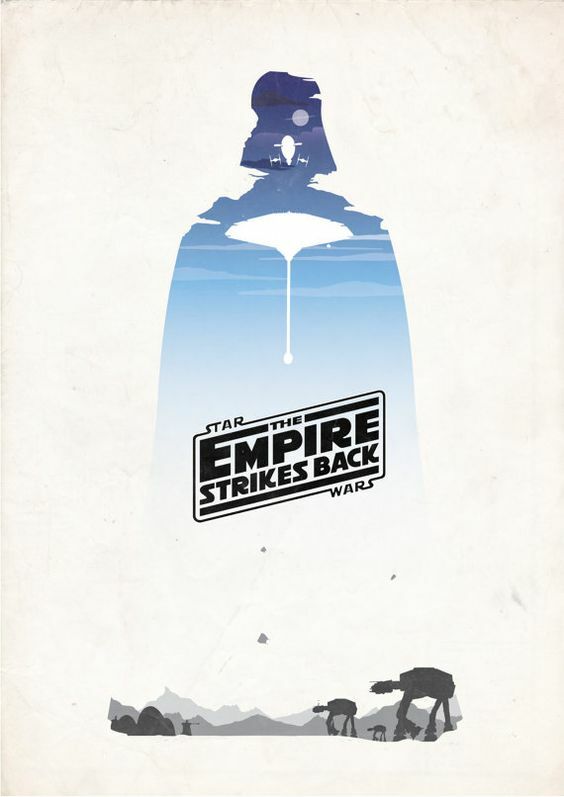 That’s why The Empire Strikes Back is my favorite. The movie that started it all. It’s really just a western in space that encompasses the hero’s journey brilliantly. Is the movie flawed? Sure. Are there a few plot devices and holes that might have been avoided? Yes, but all of this analysis comes from looking back after Empire and Jedi are released. This was my first big screen experience with the Star Wars franchise. It wraps up some major threads and still leaves you wanting more. The redemption of Darth Vader and the hope for a brighter future held Star Wars fans captive for 16 years. This may come as a surprise to many of you but I think Revenge of the Sith despite its many problems still hold up quite well. We get Vader’s and the Emporer’s origin story in this movie. There’s a large gap between RotS and RotJ but it’s not impossible to cross. As I write this, I’ve only seen Solo once. I’m planning a re-watch with my kids so it may move around. I think this is the best of the newest bunch of films. There’s depth to Chewbacca’s performance and we begin to see why Han is so jaded at the beginning of A New Hope. It has some faults. Despite those faults, I think it’s still a good movie. I watched this movie at least 3 times in the theater. I kept going back thinking it would get better with a rewatch (like Phantom Menace) but it didn’t. It’s not terrible but it was executed so poorly. It was good to see familiar faces but I was left wanting so much more. Also, another Death Star? Really? The gap from Rogue One to TFA is impassable. This movie is just a repackaging of Return of the Jedi and it tells a story that was best shrouded in mystery. Sometimes you want to know how a daring mission was accomplished and other times it needs to live as lore. This story didn’t need to be told. The death of Carrie Fisher must have thrown a huge monkey wrench in the plans for future Star Wars movies. It shows in this movie and Luke’s character has devolved so much that he’s almost not likable. This movie doesn’t progress the overall mythos of Star Wars. It’s an attempt to build that bond between Obi-Wan and Anakin that falls flat on its face. This is probably no surprise to many of you. After waiting 16 years for a new Star Wars movie we got this. I kept watching it to make sure I wasn’t dreaming. It made me doubt my Star Wars fandom. It should be removed from Star Wars canon. Well, folks. That’s my list. You might agree or disagree. You might think all of them are (on some level) great movies. That’s OK. This is my opinion and you’ve got yours. It’s OK for people to disagree. Please leave your civil comments and thoughts below. May the Force be with you.